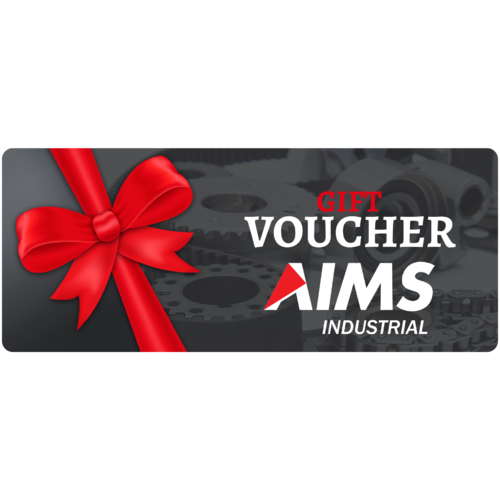 If you're looking for the perfect gift for the handy person in your life, pick up an AIMS eVoucher today. The Gift Voucher never expires, so the lucky person can use it any time they like. Day & Night - without leaving home. Vouchers can be used for All or Part of any purchase. Your Gift Voucher will be emailed to the recipient so they can start using it straight away.